Originally constructed as a power station for the Post Office, the building was acquired by the Liebig Extract of Meat Company in the late 19th Century. They wanted to add a tower featuring illuminated signs advertising the name of their product OXO. But permission was refused by the LCC, so the tower was built with four sets of windows, each of which ‘coincidentally’ happened to be in the shape of a circle, a cross and another circle. Since 1996, a highly regarded restaurant has famously occupied the top floor. 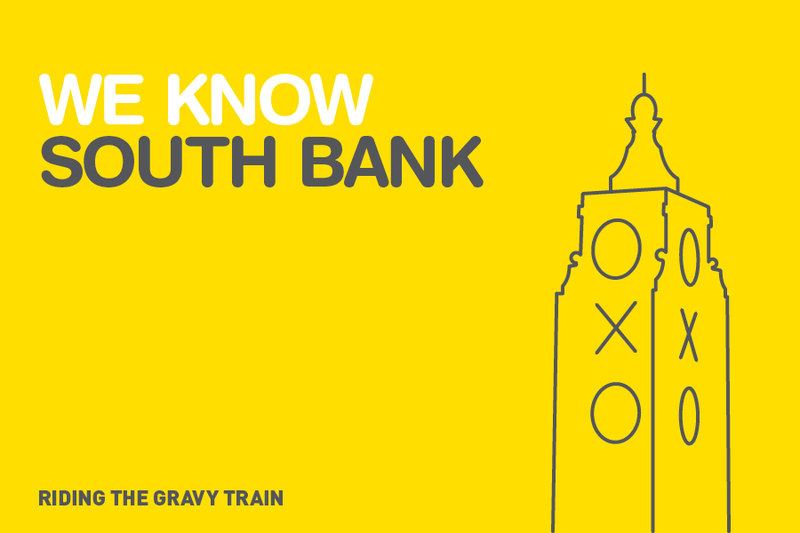 Ironically, it’s unlikely their gravy is made using OXO. 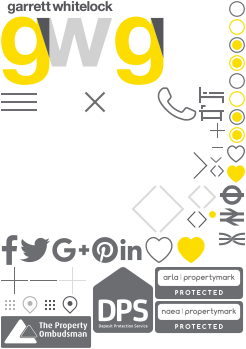 With a proven track record for success in SE1, at Garrett Whitelock we’re honest and straight talking and never beef up a property’s value to secure an instruction only to later let our clients down. Customer satisfaction is our main driving force and this, together with our extensive local area knowledge, years of experience in the London residential property market, realistic valuations, friendly disposition, and a queue of buyers and tenants waiting for a property like yours, means that we've no need to give you any bull. If you’re looking to sell or let your property for the optimum price in record time call us today on 020 7407 4586 to arrange your complimentary no-obligation valuation.